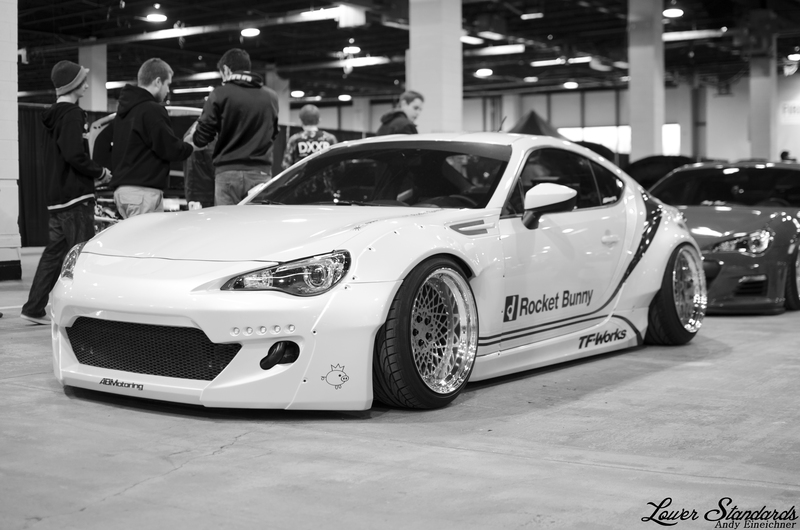 One of the cars I’ve been seeing a lot of on the internet lately was a Subaru BRZ fitted with a full Rocket Bunny kit. 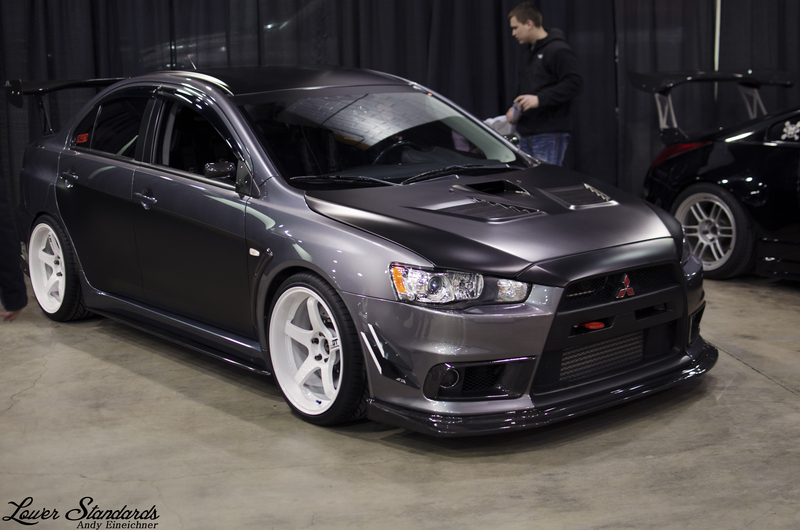 Seeing the massive lips on the Rotiforms and the sideskirts and front lip sitting on the ground thanks to some air ride certainly made a good first impression since this car was right in front of the entrance. Right behind the Rocket Bunny’d BRZ was another Chicago car I often see and hear stuff about. This BRZ is a part of the Risky Devils drift crew and was another great first impression upon entering the show. It doesn’t have a Rocket Bunny kit, but the SSR’s and air ride make it one classy looking ride. A good friend of mine has done some design work for Zima Motorsports in the past and from what I have heard, their booth would be nothing short of impressive. 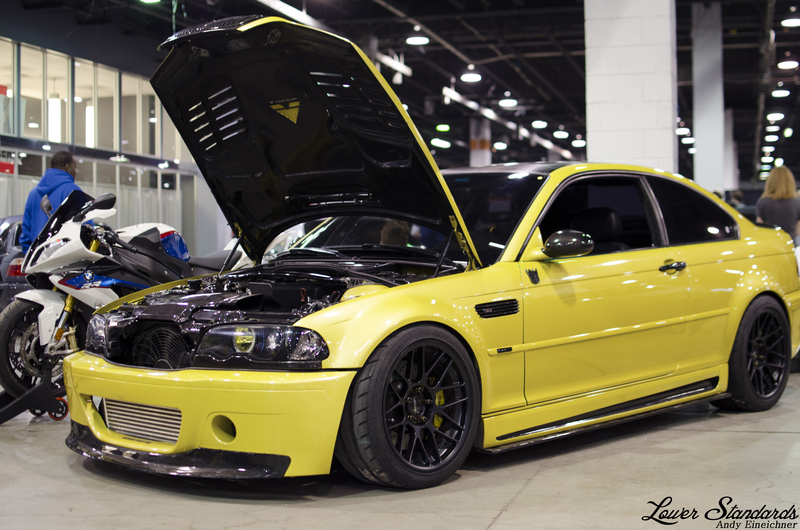 After viewing the BMW’s that they brought to the show, I was not let down in the least. 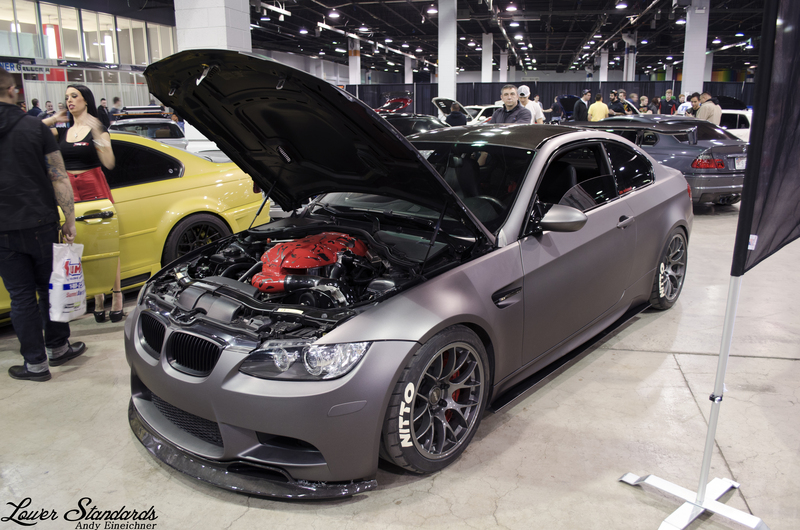 M3’s and M5’s set up to race at the track, race on the streets, or just have some fun on a spirited drive; Zima motorsports had it all covered. 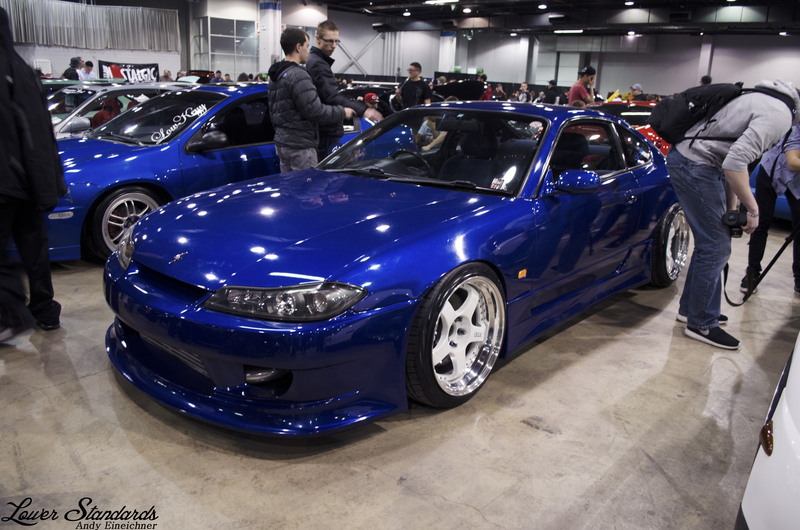 There was a huge variety of different makes and models and I know I’ve done a bad job representing them all with my photos, but for future reference, Tuner Galleria is not a show to miss. 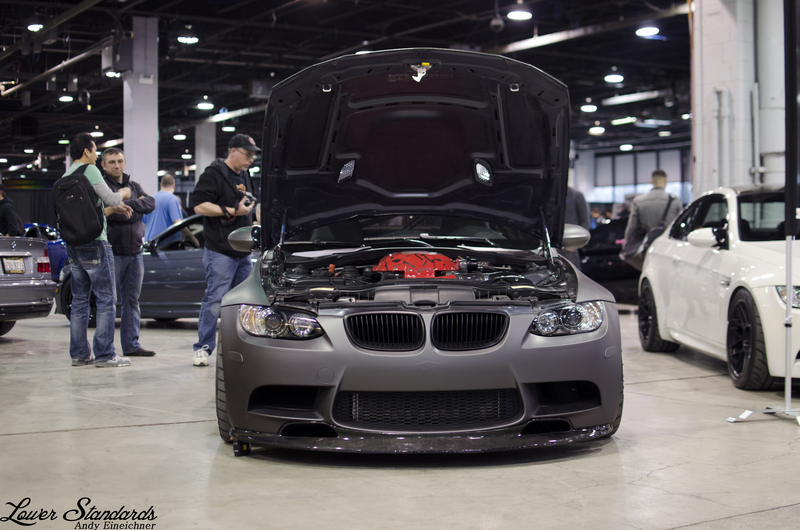 It isn’t the biggest show, but it showcases some of the most clean, most well done cars in the Midwest. From euro to Japanese to domestic and everything in between, Tuner Galleria had something for everyone and I will be returning next year!